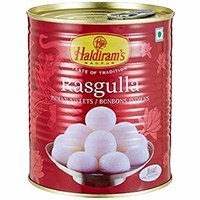 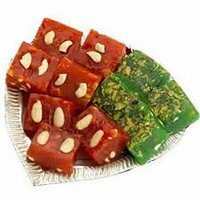 Send Gifts to Bengaluru. 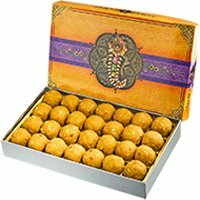 After tying Rakhi on Brother's wrist, sister offer sweets to their brothers. 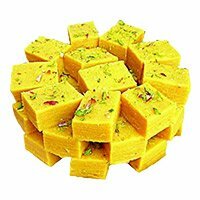 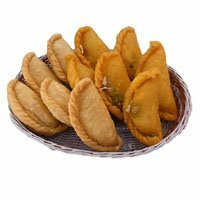 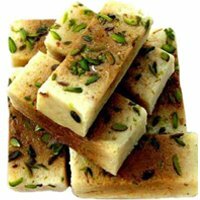 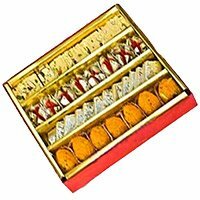 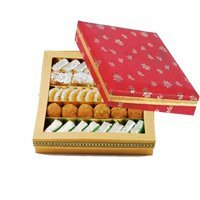 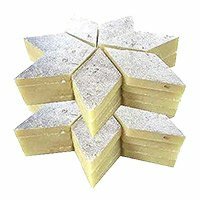 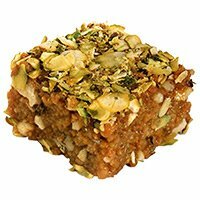 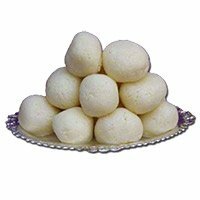 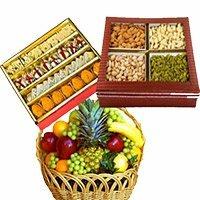 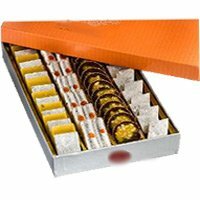 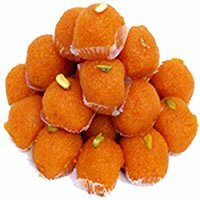 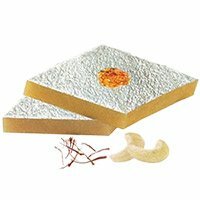 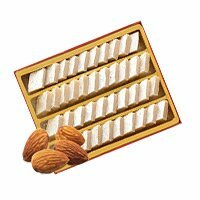 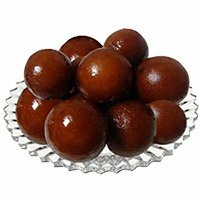 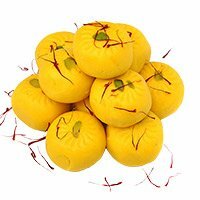 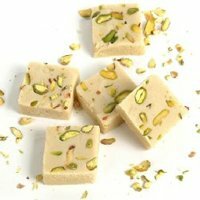 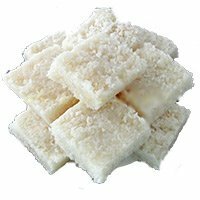 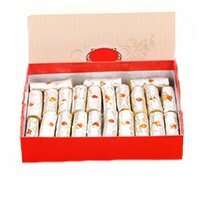 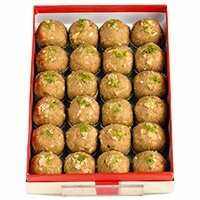 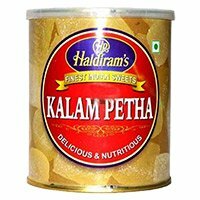 Send Sweets with Rakhi Gifts to Bangalore and convey your sweet message for your brother in Bengaluru.